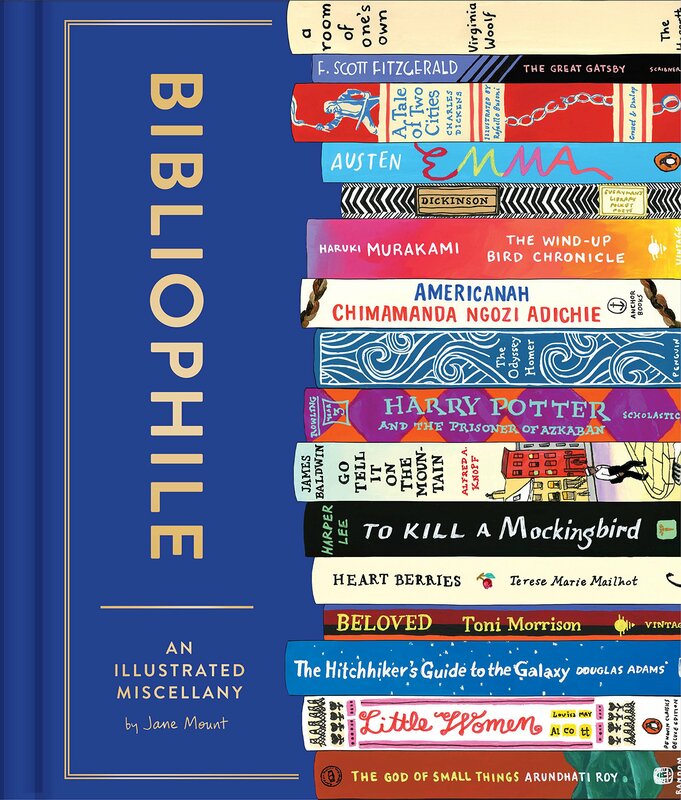 November 19, 2018 - In this episode, we sit down with Bibliophile author Jane Mount, chat with comedian Maeve Higgins about her debut essay collection, and host In The Woods book club! In this episode of the Read it Forward podcast, Abbe sits down with Bibliophile author and artist Jane Mount to talk about how her love of books has inspired her art. 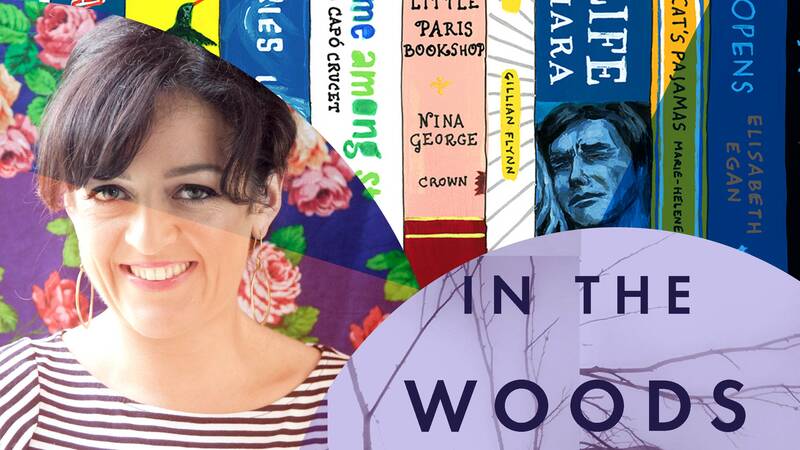 Finally, Abbe and Emma are joined in the studio by Amy and special guest Emily Hughes for their own mini book club for Tana French’s In The Woods, the first installment in her wildly popular Dublin Murder Squad series. What I really want is for people to laugh on public transport. Finally, Emma and Abbe chat with author and comedian Maeve Higgins about her debut essay collection, Maeve in America about her writing process and her experience of being an immigrant in America today. She also gives some great advice for re-branding the podcast (and Abbe’s dating profile)!